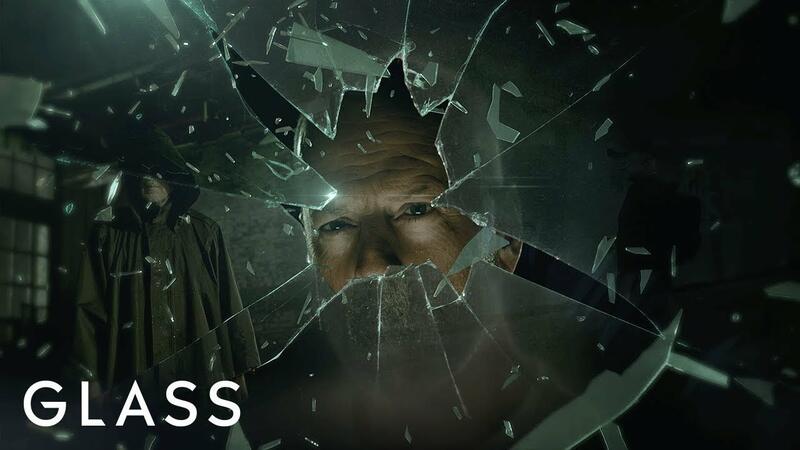 Glass is the highly anticipated sequel to Unbreakable and Split just released its first teaser with a focus on the character David Dunn played by Bruce Willis. M. Night Shyamalan hit Split surprised audiences when it was revealed that it took place in the same world as his previous film Unbreakable. Now all the films are being tied together with Glass. Glass is named after the villain of Unbreakable Mr. Glass aka Elijah Prince played by Samuel L. Jackson. Elijah Prince seems to have a master scheme that involves the villain of Split the Horde (James McAvoy) and it will be up to David Dunn (Bruce Willis) to stop them. Who is the Wasp AKA Janet Van Dyne? What is the Barash Vow in Star Wars? Who is the Punisher (Frank Castle)? Who is Hellcat aka Patsy Walker? Meet the Spiders of the Spider-Verse! Who is Eden Fesi aka Manifold? Why is Luke Cage not from Harlem?